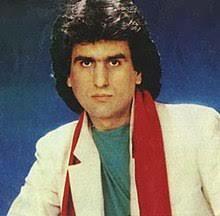 In 1976, Toto Cutugno participated for the first time in the Sanremo Music Festival coming up with third place with his band Albatros with the song, Volo 504. He then won in 1980 with the song “Solo noi”. 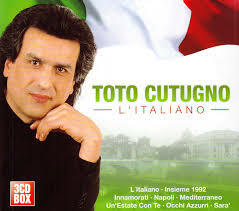 However, Cutugno’s iconic 1983 song “L’italiano” (“The Italian”) revived Italian folklore with the song’s lyrics and a melody that provided an affirmation of the typical Italian. It was initially intended for Adriano Celentano, who declined. The song was only fifth in Sanremo but was a big hit all over the world. 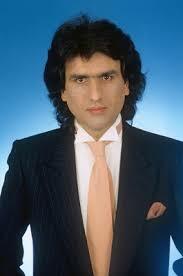 Salvatore “Toto” Cutugno (Italian pronunciation: [ˈtɔːto kuˈtuɲɲo]; born 7 July 1943) is an Italian pop singer-songwriter and musician. 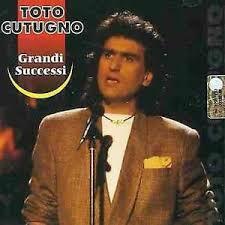 He may be best known for his worldwide hit song, “L’Italiano“, released on his 1983 album of the same title. Cutugno also won the Eurovision Song Contest 1990with the song “Insieme: 1992“, for which he wrote both lyrics and music.